Get More Value From Your Contingent Workforce! How can you optimize your organization’s contingent workforce and gain the most value out of this increasingly strategic source of talent? 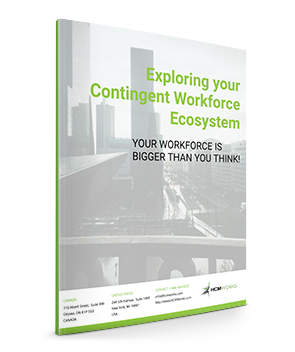 Gain control over the growing contingent workforce with these best in class risk management, talent acquisition and cost control recommendations. Download the white paper today! Fill out the form to get instant access to this informative white paper.